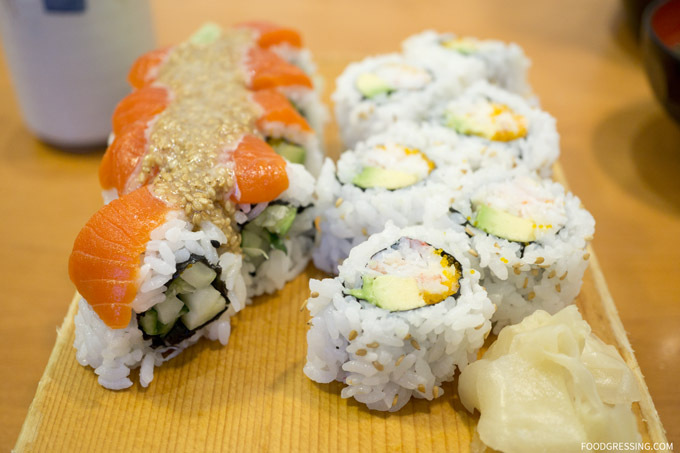 Scenic Vancouver, BC is known for a few things: mountains, beaches, and maybe most importantly, sushi. The city has been dubbed the Sushi Capital of North America, and with over 600 sushi outlets in metro Vancouver alone, it's easy to see why. But the sheer amount of fish and rice in the city can make finding the right sushi spot difficult, especially if you're on a budget. Here are the 10 winning options to get sushi in Van.